Commodore 64c Computer : The 8-bit Masterpiece is reborn! 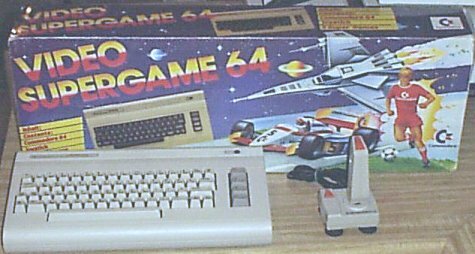 By 1987, The Commodore 64 was still selling strong, but competition was fierce, and the C64 was no longer top-of-the-line. To keep the C64 in production, Commodore redesigned the motherboard and chipset for a less expensive production process by consolodating more of the chips into a fewer number, as well as operating at lower voltages. This new computer was completely compatible with its predecessor in every way, although there is some dispute over whether the redesigned SID chip (8580) was really as good as the old 6581 SID. The first computers to feature these new and less expensive 'E' boards were built in the U.S. for sale in Germany and were dubbed the "Aldi" by the German 64'er magazine, named after the cheap five-and-dime stores they were sold in. This derogatory name reflected the magazines feelings about its design, which they claimed lacked include the necessary 9V on the user port (a claim since disproved). 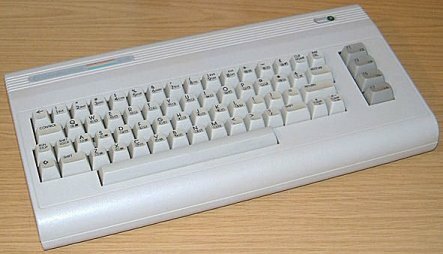 The "Aldi" is quite unique in its frankenstein appearance, using the old C64 breadbox casings, with a C64C keyboard and white rubber feet. You can see a close-up of it here. 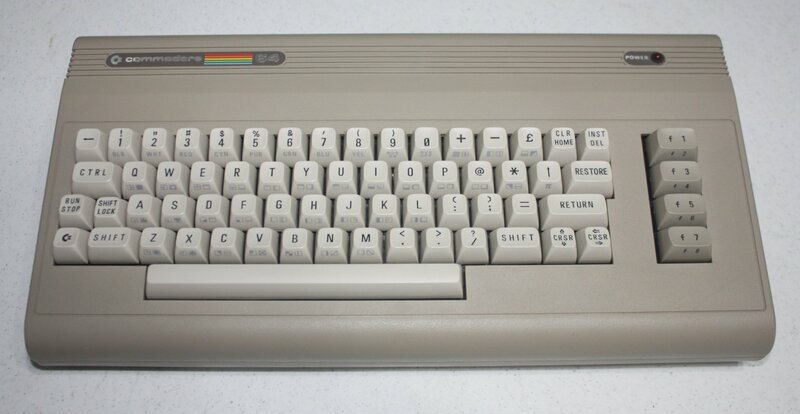 After the "Aldi", Commodore began placing these boards in their C64C (or C64-II as it was called in Germany), but there were complaints that very popular music keyboard overlays did not fit the sleek new cases, and unhappiness prevailed. 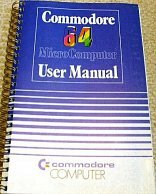 Commodore therefore decided to placate them with a C64C in the familiar breadbox shape. 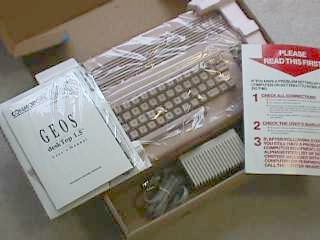 Dubbed the "C64g" (G for Germany), this computer comes with the same 'E' board, and quieted the outrage. I personally find the C64G to be almost the most beautiful computer Commodore designed, right after the CBM 8032SK. 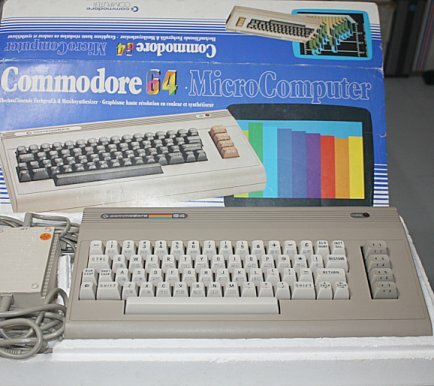 Personal Note: The C64g came from a German auction site, while the Australian C64 and The Aldi-ish PAL c64 was a kind sale from Stefan Walgenbach, and the Aldi proper came from AmiBay.